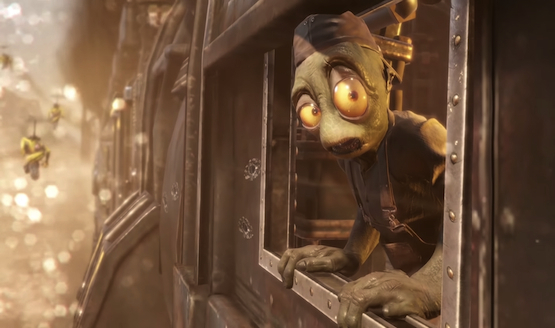 Oddworld gets prettier in new footage. Abe’s Exoddus remake is still in the planning stages. Cross-buy with the PS Vita version is also included when it eventually launches. Hopefully more details coming soon! 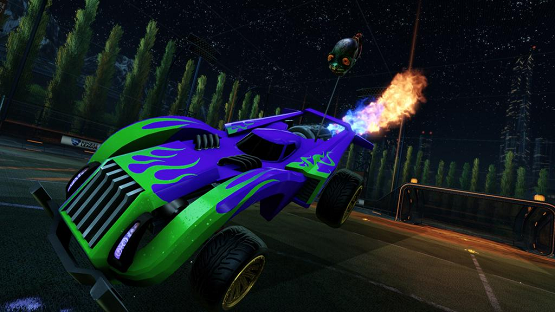 PS3 version is still scheduled for March 2015. Still working on the PS Vita and Wii U versions. Munch’s Oddysee HD on PS Vita is in the final stages of QA. Oddworld: New ‘n’ Tasty Pre-Order Bonuses Revealed – Enough To Whet Your Appetite? Tastier than bacon-wrapped fried bananas. Just Add Water has been working closely with Oddworld Inhabitants to remaster Oddworld: Stranger’s Wrath and have just release a trailer showing their progress.